Hey there! It’s Daniel again. I am back by popular demand! Actually, truth be told, I am here because Aaron insisted that I tell you all about my experience with Hemp Bombs. So, that is exactly what I’ll do in this Hemp bombs review. Recently, I came across some blogs and even vlogs on Hemp Bombs which made me quite curious about the brand. As I am a sucker for new experiences, I decided to give it a shot. And my word, was I surprised by the effects! But, more on that later. First, let me tell you a few words about the company itself. Whenever I come across a new CBD brand, I always make it a point to read blogs, testimonials, and the “About Us” section of the website. And in the case of Hemp Bombs, one of the things that stood out to me was the fact that they use hemp grown in European farms. Although hemp is grown in the United States, these farms are still in their infancy stage compared to European ones. Hemp Bombs are quite proud of the fact that they have developed business relationships with leading European Hemp producers. The company also makes it a point to sell products sourced from 99% pure CBD isolate. Moreover, they stress on the fact that none of the items have any THC whatsoever. I must say that reading about all this gave me enough confidence to purchase a few products from their website. And I’m excited as hell to discuss my experience with you. So, let’s get right on to it, shall we? If you have read my guest post on Diamond CBD products, you will know that I prefer CBD Oil above all. The good thing about Hemp Bombs is that they only sell unflavored oils of varying concentration. While the unflavored part simplified things for me, I was torn between the different levels of concentration. 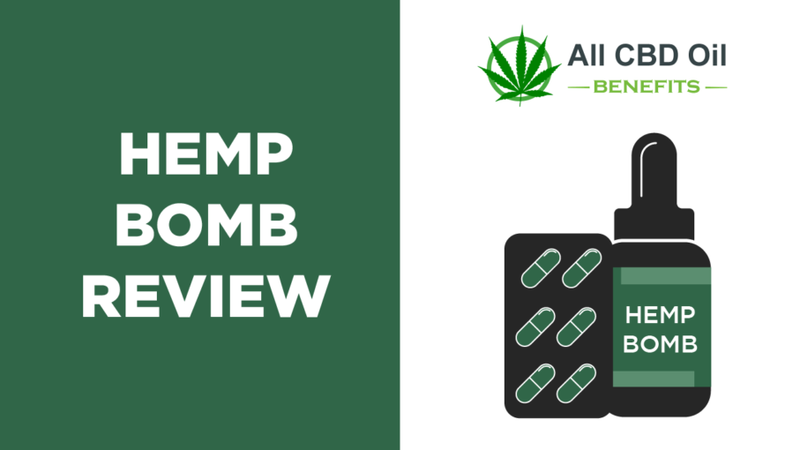 But finally, I settled with the 1000 mg concentration product for this Hemp bombs CBD oil review. Made from high-quality, organic hemp grown on European farms. Tested by third-party labs for authenticity. Completely natural and does not contain any THC. Available in 4000 mg concentration. Just like any other CBD oil, you need to put one or two drops below your tongue and wait for about 5 to 10 minutes until it is absorbed. Now remember, that the dosage will vary according to your personal needs and the concentration of the oil. So, I suggest starting off with a single drop if you are new to CBD oils. As some of you might already know, I was diagnosed with depression in my childhood days. And while, I have not experienced something as severe in recent times, a week or two without any form of CBD can make it return, albeit in a milder form. For the sake of this review, I decided to go two weeks without CBD. Once my depression started to kick in, I took the recommended dosage of the 1000 mg Hemp Bombs CBD oil. And would you believe it, I was up and about in just a few hours! Over the next week or so, I continued with two drops every day, and my sleep cycle also improved. I was not as tired as the days when I did not take CBD. However, I can’t say if this product works well for back pain and anxiety problems as I do not suffer from either. I’ve read multiple testimonials claiming that it does. After this experience, all I can say is that I’d love to try it again. And I believe that you should check it out as well. Although capsules aren’t my first choice, they are perfect for people who don’t like to wait and want the same effects as tinctures. Besides, these capsules are almost as potent as the CBD oil I reviewed earlier. And if you want something even more potent, you can go for the higher potency capsules from Hemp Bombs. However, they are only available in the largest capacity. Easy to consume and digest. Made from the same high-quality, organic hemp as the oil. Contains 0% THC and thus, you need not worry about medical tests or feeling high. This is as straightforward as it gets. All you need to do is pop in a capsule and gulp it down with water. Once I was done with the Hemp Bombs CBD Oil, I took yet another break from CBD. This time around, I went without it for 1 week. And after consuming my first CBD capsule, I slowly started feeling relaxed within an hour. Any sign of depression was long gone once I was under the full effect of CBD. In my opinion, it was just as effective as the CBD Oil. And the best part about these capsules is that they are perfect for people with extremely busy schedules. You don’t need to wait 10 minutes, like in the case of CBD oil. Moreover, it is easier to calculate the dosage. In fact, if my work-life balance is ever ruined by extreme work schedules, capsules might just become my first choice. All in all, these capsules were just as good for my depression as the 1000 mg CBD oil. And, if your life is moving too fast, capsules are the way to go. 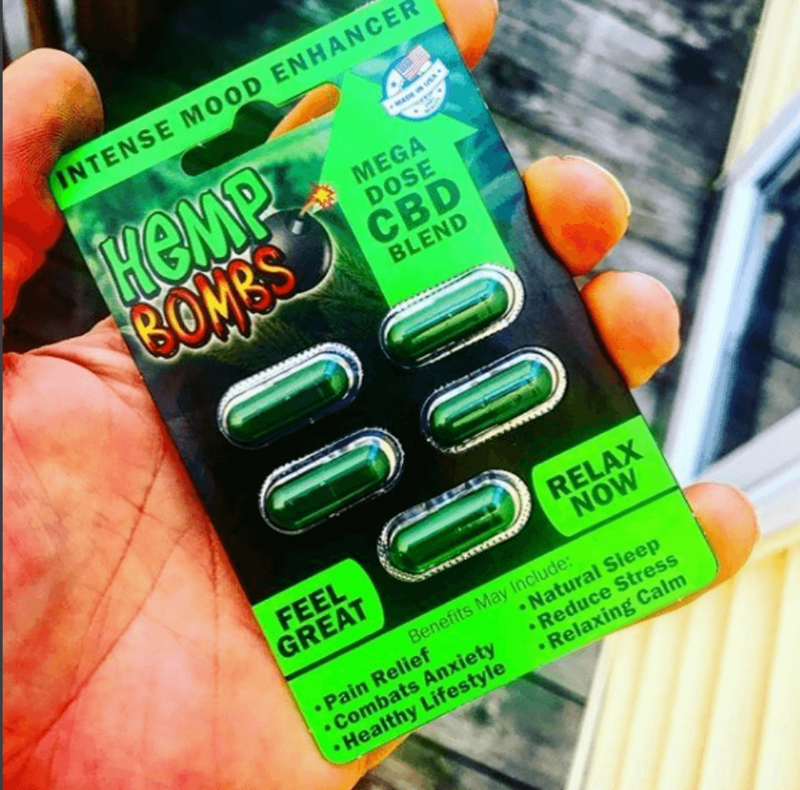 Although I use CBD gummies as a snack, this Hemp Bombs product is quite different. In fact, they are as potent as the capsules and oil I reviewed above! If you have a sweet tooth and want some fun infused with your daily CBD intake, this is the thing to try. As potent as the capsules and CBD oil from Hemp Bombs. Contains 0% THC, which means no failed drug tests. A fun way to meet your daily CBD requirements. This is even easier compared to the capsules. Just chew it like a regular gummy bear and you are done! Honestly, I opened up the CBD Gummies product page with the intent of buying it as a snack. 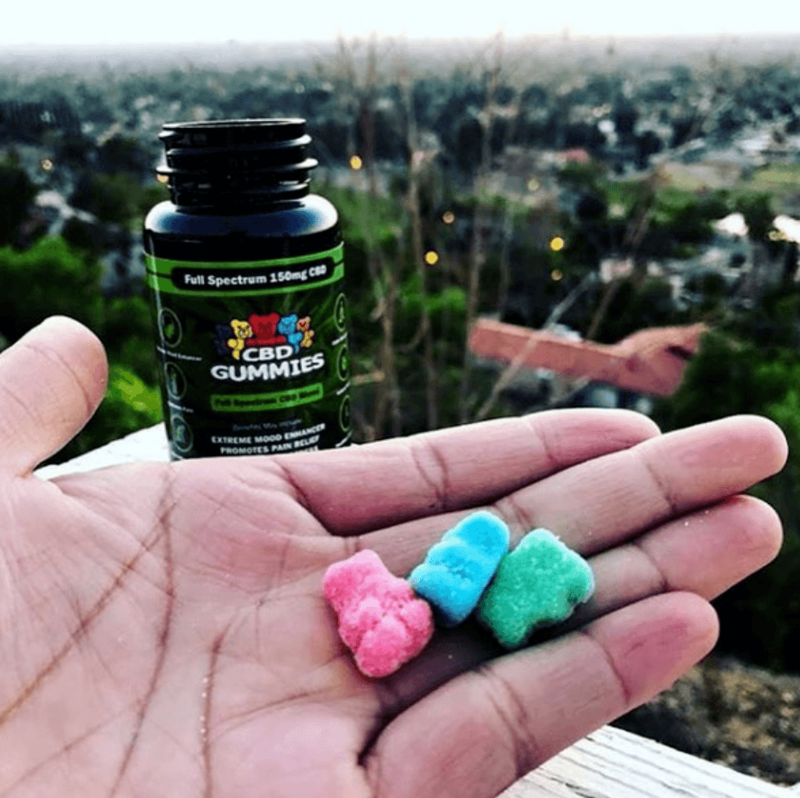 But, to my surprise, these gummies were as potent as the capsules I purchased. So, I decided to put it through a thorough test, just like the previous products. 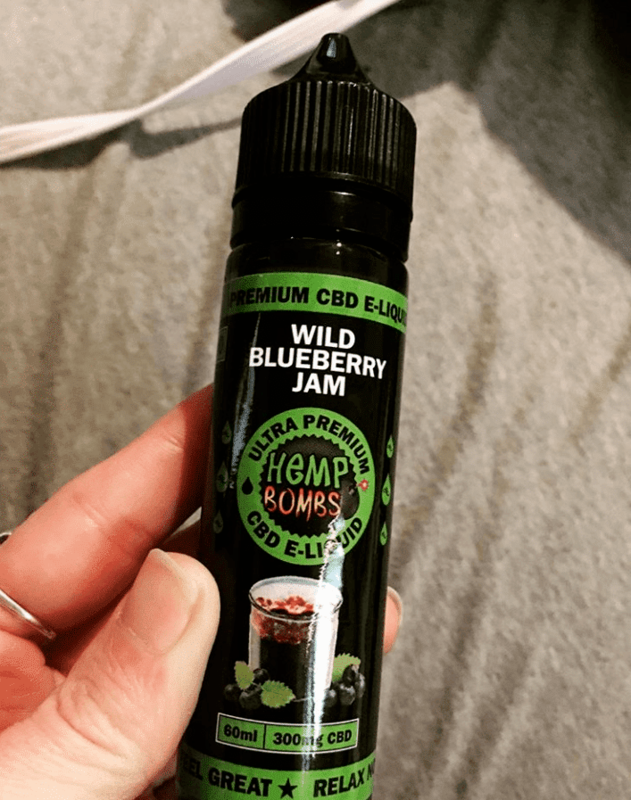 After a week of going without any CBD use, I tried out a Hemp Bombs gummy. To my surprise, I could feel the effects of relaxation within an hour. I followed the same routine as the capsules and the effects were almost identical. I was back to my normal self within a day and I even planned an entire weekend at Disney World with the missus and kids. This is really unlike me. Even Aaron will vouch for that! But I guess the effects of the CBD gummies pushed me over the edge in a positive way. If you’re looking to add some fun to your daily CBD intake, then this is as good as it gets. They are not only as potent as the other options available, but they’re the easiest to consume in my opinion. Okay, this one is probably my latest favorite. And that’s not necessarily because E-liquid is more potent or more effective on my body. It’s because I like to vape! Perhaps, I’m not a fan of blowing smoke as much as Aaron, but I do enjoy letting myself loose from time to time and enjoy its pleasures. Check out its benefits to learn more. Comes in 10 exciting flavors for you to choose! Load up this CBD liquid to your choice of vape cartridge and enjoy your thing! There are absolutely no complications involved. Oh wow! Where do I even begin? First of all, I did NOT expect any brand to have these many flavors. So, I can almost guarantee that you’ll have a brain freeze moment while buying because of the abundance of choices. Don’t let me spoil the fun; check out the flavors on their site itself. As far as effects are concerned, I’d say this product hits the spot. I never intended to vape away my problems, but this stuff did make me feel like it was a reasonable expectation. Aside from making you feel calm and relaxed, many users have said that the e-liquid helped ease their pain. Some have said that it works on anxiety too! As for me, I’m just glad to have fun with the ‘vape clouds’ at the end of the day. 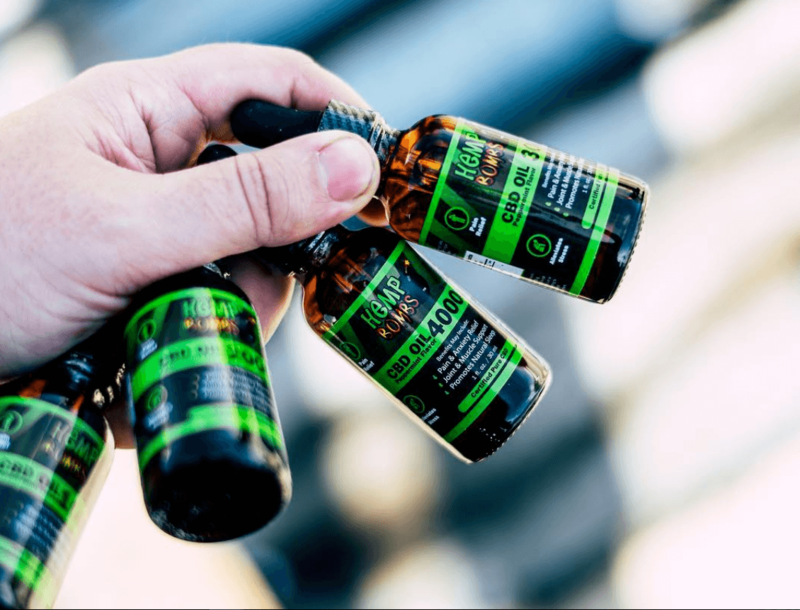 I won’t recommend CBD E-Liquid if you’re dealing with depression and anxiety. You can, however, take this product side-by-side with the original CBD oil and capsules. Pretty sure Aaron would disagree with my opinion, given how much of a vape fan he is. Just like Aaron, I am a CBD aficionado. I love using CBD products; I love reading and writing about them. However, I must say that I’m no medical expert on the subject. So, take my word with a grain of salt. What applies to me, might not apply to you. And if you’re new to CBD, then do follow the dosage instructions closely, and see a doctor if you’re seeing effects opposite from desirable. You can buy HempBombs products directly from their website. They provide shipping in all 50 states of the United States. And if you buy products worth over $ 75, you get free shipping. Otherwise, you need to pay a $5 shipping fee. That’s all folks! This is me, Daniel, signing off! Till next time.